The ministry of foreign affairs has announced the validity of the booklets of ordinary Ghana passport has been extended from five to 10 years. The directive takes effect March 31, 2019, a message to all missions stated. “The processing fees remain the same until further notice,” deputy foreign affairs minister Mohammed Habibu Tijani said in the fax message to the missions. 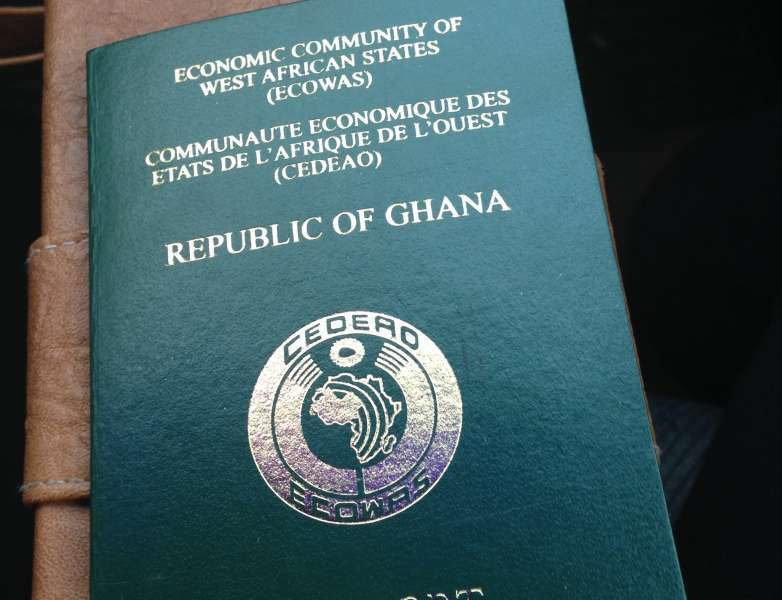 Missions are hereby informed that government has decided to extend the validity of ordinary passport booklets issued to qualified Ghanaian applicants from five to ten years (5-10 years) with effect from 31st March, 2019. The processing fees remain the same until further notice.